Your law firm is busy solving clients’ problems. Let Olympus help solve yours. Advances in digital technology within the dictation and transcription process have transformed how law firms process recorded information. 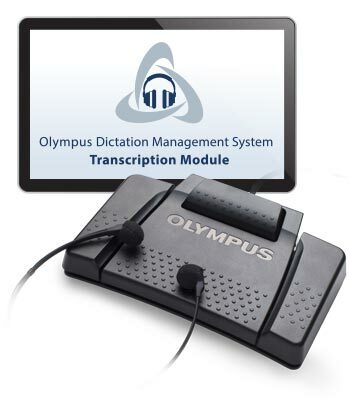 Portable handheld recording devices allow attorneys to dictate on the go, and Olympus’ ODMS software automatically routes recordings into the firm’s workflow, either to a transcriptionist, directly into speech recognition software, or a combination of both. For the attorney looking to provide the ultimate in client service, there’s no more secure, reliable or flexible solution on the market. Portable, state-of-the-art hardware and software solutions offer unlimited potential for creating efficiency. 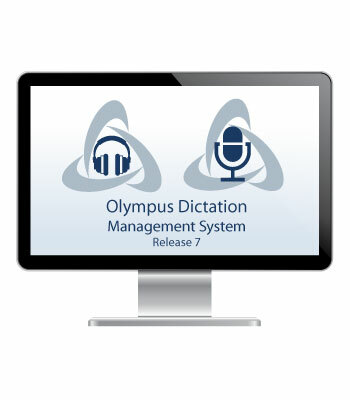 Olympus Pro Dictation solutions can easily be integrated into the workflow of any law firm and significantly streamline data sharing and distribution of audio assets between lawyers and staff resulting in exceptional ROI. 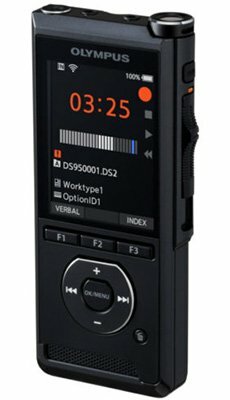 And all products are engineered to keep your critical recordings safe and private—from the 256-bit file encryption and four-digit PIN locking of the ultra-portable DS-9500 Professional Dictation System to advanced features built into our ODMS software. 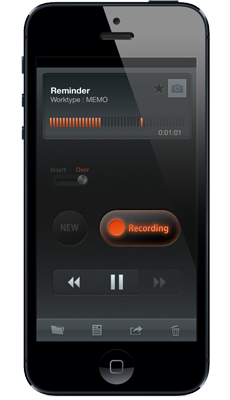 Enterprise security is one of the core elements of all Olympus Pro Dictation solutions.